Comfortable mattress doesn’t really cost a bomb, OrthoSpinetics is created for the general masses who are yearning for a good sleep at night knowing well that their bodies are fully taken care of when they rest. 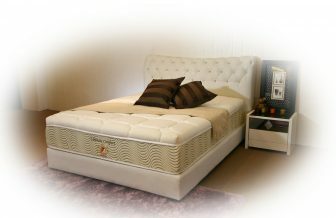 Improved Spacer in between the comfort layers and the coil system provides a firm and yet plush comfort for the user. 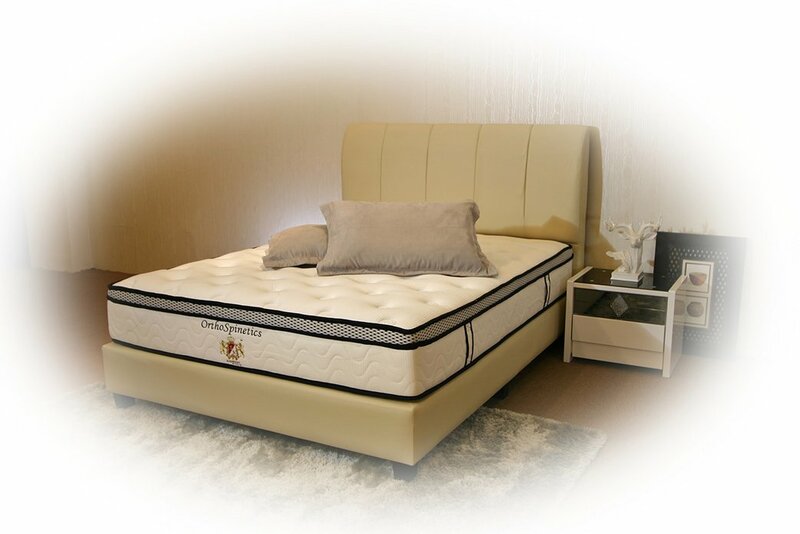 Chiro-Tech pocketed coil spring are utilized in this mattress to accommodate the curvature of the human spine. 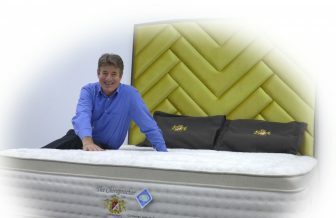 A great bargain for those who agrees that it is important for a good night sleep.